This trip was organised by Mike & Jo as a surprise birthday present for their good friend & fishing buddy Richard, who’s was actually only told 1 week prior about the trip! 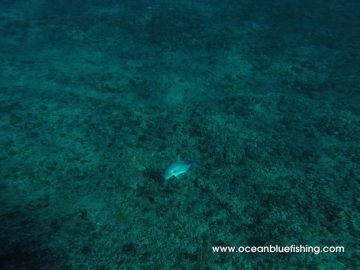 So the guys made the easy flight down to Vanuatu from California via Fiji, and soon settled in to become part of our Ocean Blue & Trees & Fishes family. 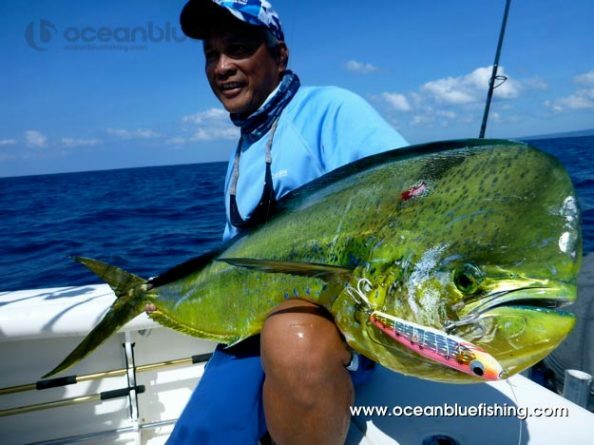 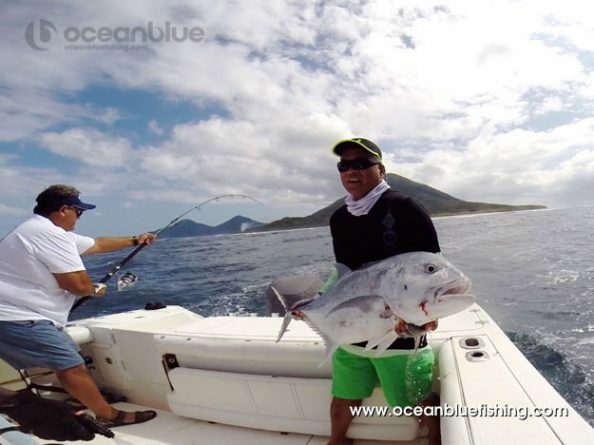 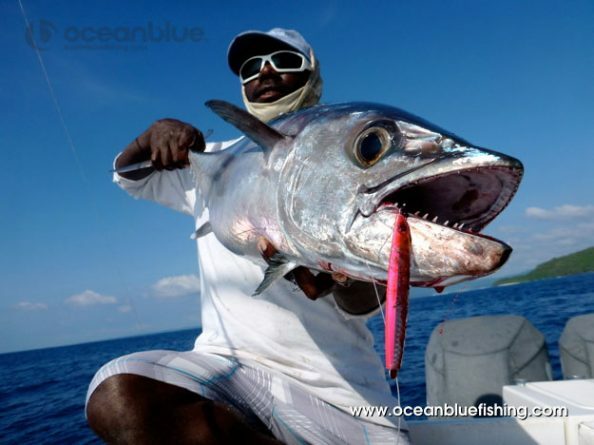 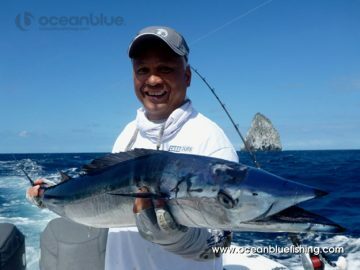 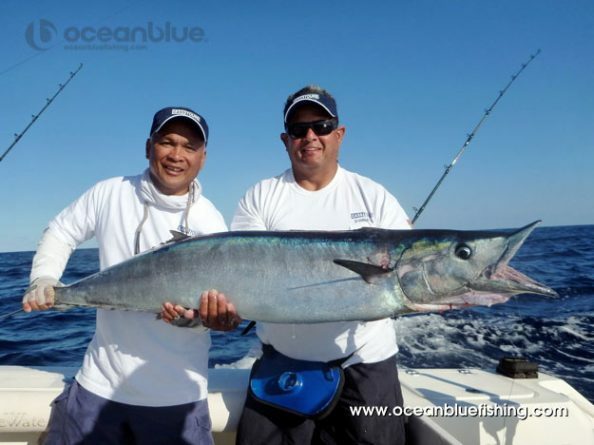 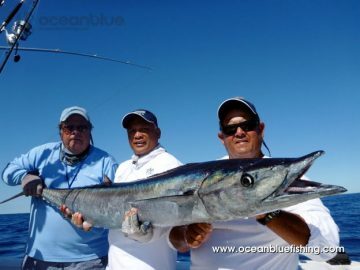 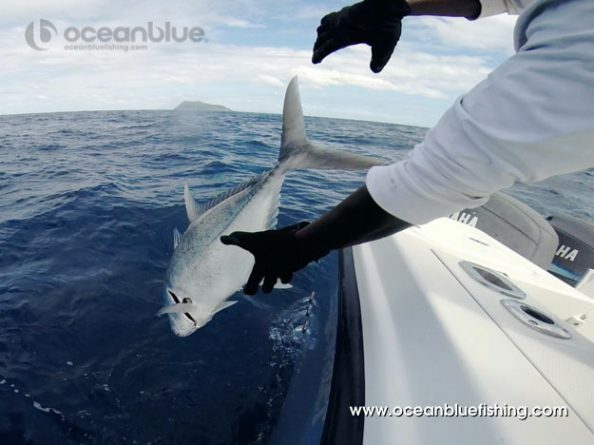 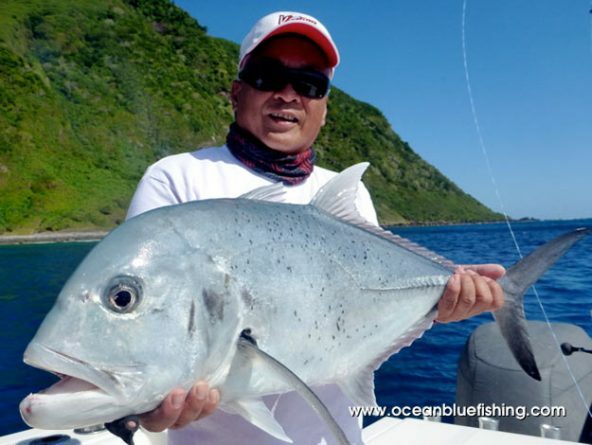 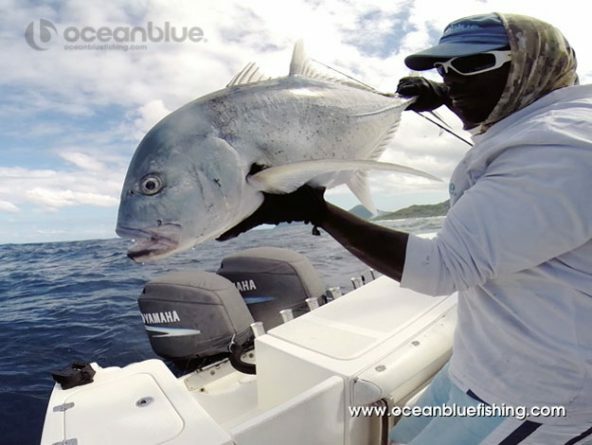 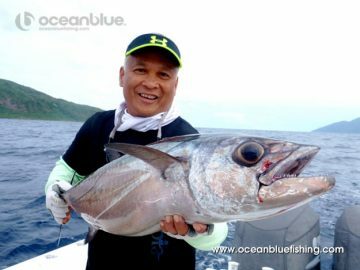 The ‘Three Amigos’ had a brilliant stay, achieving their goals of landing personal best GT’s aswell as encountering Vanuatu’s famous dogtooth tuna for the first time, surely a thrill that will stay with them for ever. 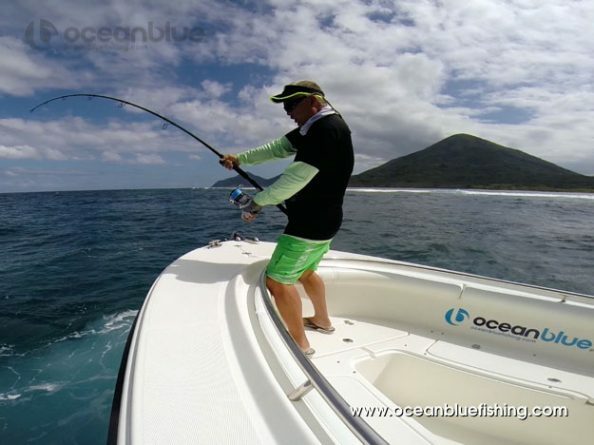 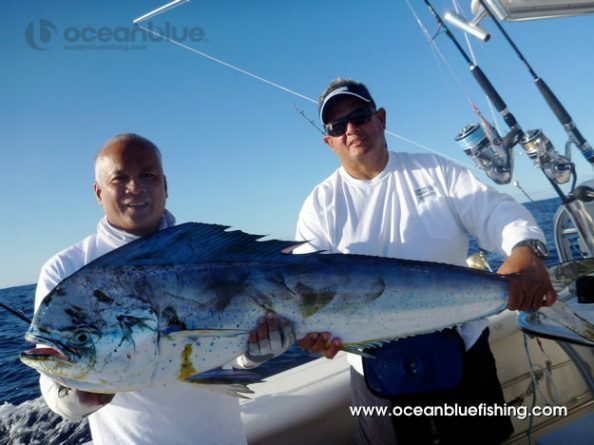 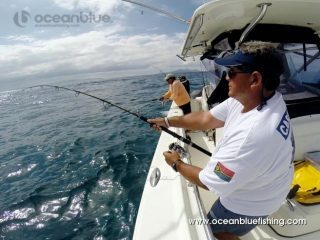 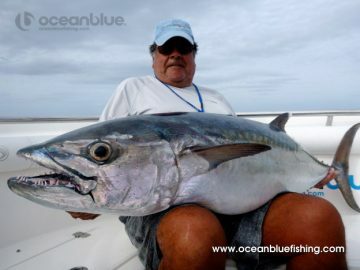 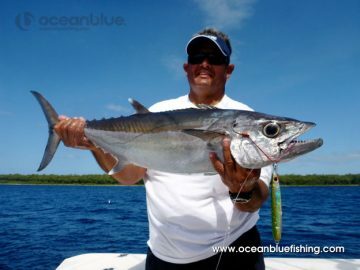 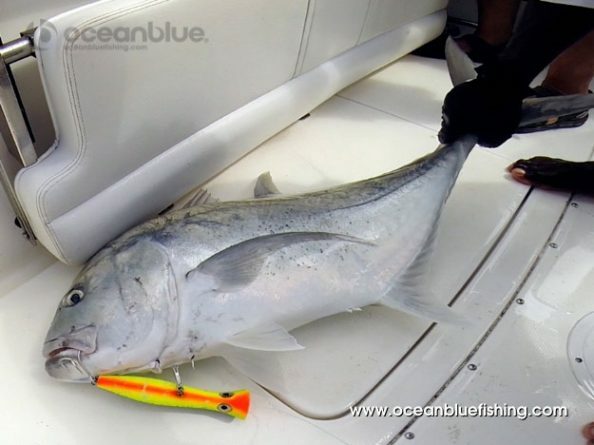 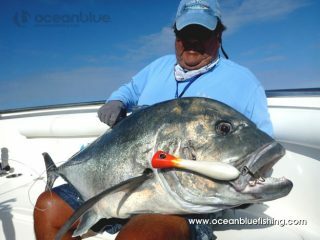 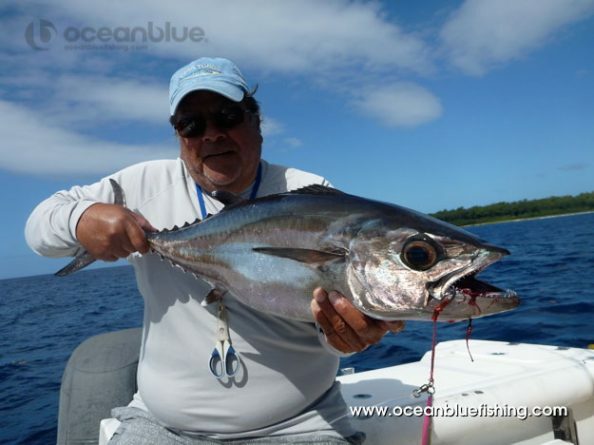 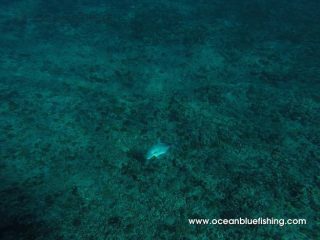 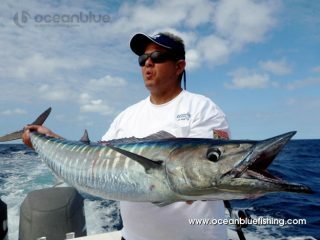 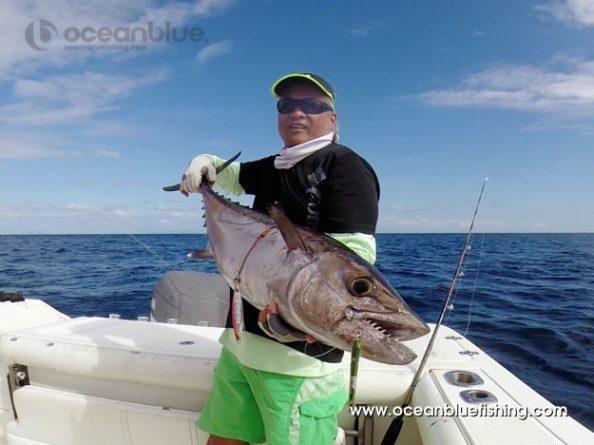 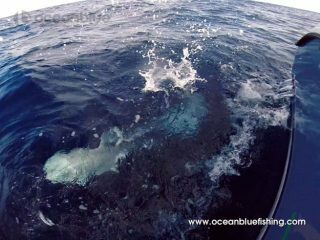 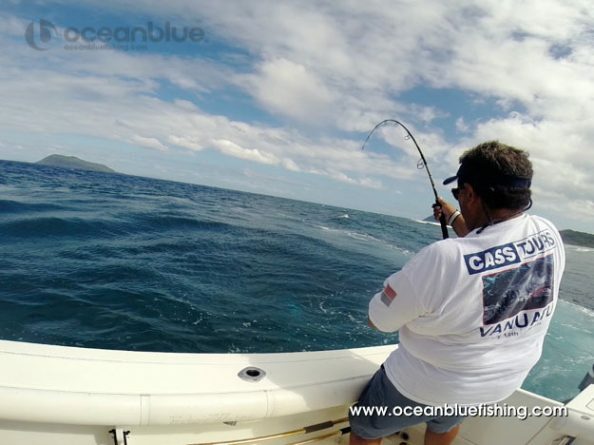 They also got amongst the pelagics, caching 19 wahoo in 1 day average weight of 20kg. Vanuatu delivering for our Californian friends. Mike Chavira, Richard Castaneda, Jo Wilson Barcimo.